Hyderabad, the dream city of India. The reason is not only known for its culture and food, but is also named as the joint capital of India states of Andhra Pradesh and Telangana. With India being a country with large population people keep relocating themselves due to different reasons which can be from work to any other. Moving places can be a hectic work for any individual or business. 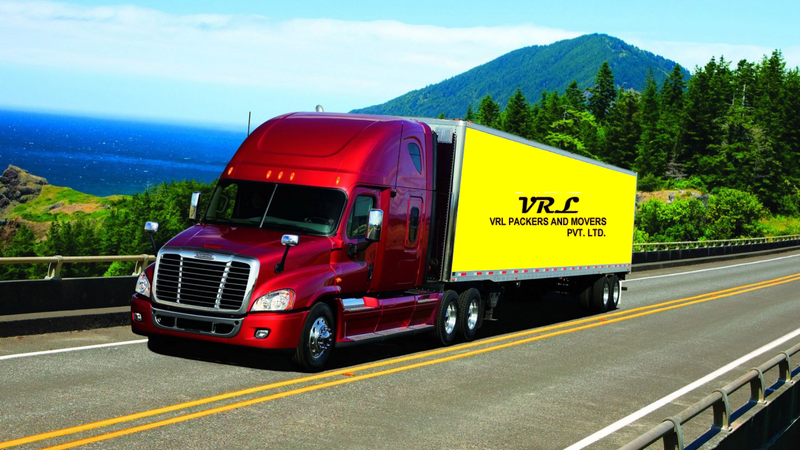 VRL Packers and Movers offers you with the best packers and movers’ services anywhere within Hyderabad. The moving company has been established named for more than 17 years and have been continuing the services in a defined and planned form. Packers and movers are not only available for your home but also plan in moving a work place. Either, within Hyderabad or from the city to another place the company also offers you with the storage facility that can be used as per your requirements that is at moving, before or after. The best packers and movers services that you can find in Hyderabad. Not just in terms with the work but friendly staff that is always available to answer all your questions and clarify all your doubts. The well trained team knows how to safely and nicely shift your prized belongings.We know that your money matters, all of the services are given to you at a very reasonable price. Make VRL Packers and Movers your top priority among any other in packers and movers in Hyderabad. We believe in taking care of your possessions, like our own.